Seven Libyan municipalities will hold local elections today. Nine communities—six less than anticipated—voted for local council members last weekend. Local interest in last weekend’s vote was low; turnout was just 38%, giving little reason to expect a higher number today. Still, the elections were Libya’s first since 2014 and no violence was reported, so the vote was a symbol of stability and democracy for the internationally recognised government of Fayez al-Serraj. However, while that symbolism likely pleased Mr Serraj’s United Nations backers, it could come to mean little. 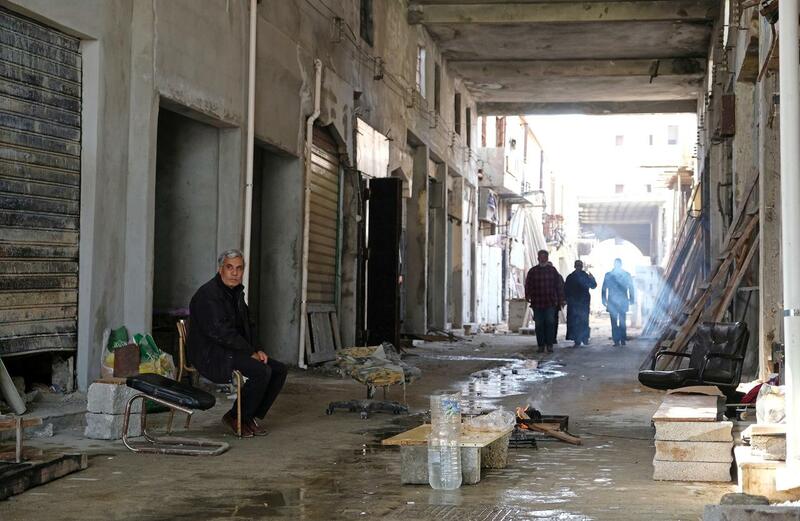 The rival forces of General Khalifa Haftar moved closer to Tripoli this week—his army’s vanguard is now just 100 kilometres south of the capital and closing in. The expansion has only just come to the attention of the international community, which has called for calm. The move could be an attempt by Mr Haftar to further strengthen his hand at an upcoming conference on April 14, which is aimed at negotiating an end to the country’s division. Indeed, it is no sure thing that Haftar’s forces will take the city, while such a move would harm his international legitimacy. With Serraj’s forces on high alert, if the general does not halt his march on Tripoli, bloodshed is inevitable.